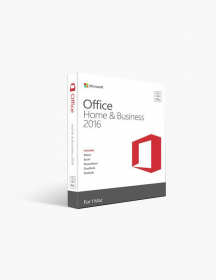 Office 2016 Home & Business For Mac. The most famous and most popular word processor on the planet remains Microsoft Word. The lack of Word and other Office programs has long been one of the negatives about buying a MacBook over a PC. That has changed, however, as recent editions have become available on the Mac as well. To find out more about what Microsoft Word has to offer you, go to SoftwareKeep, or read more below. The most recent version of Word is Word 2016. This edition has all the features you’ve come to know in a Word program. For instance, there’s the ribbon at the top to help you find the tasks you need. However, this isn’t just a standard upgrade from previous editions. 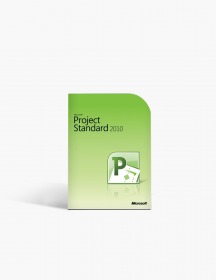 There’s plenty that makes Word 2016 stand out. To start with, there is a new Tell Me function that allows you to search for tasks by typing them in instead of cruising through the ribbon. There’s also a new smart search called insights that can search through your documents and over the web all by just right-clicking a word. 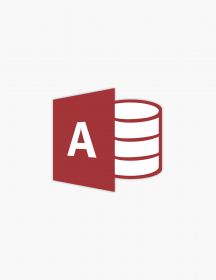 Word 2016 is also more intimately and intuitively connected to the cloud to make saving and storing documents easier. Finally, if you use OneDrive as well as Word, there are incredible new collaboration abilities, including the capability to edit a document with others in real time while also messaging within the document. 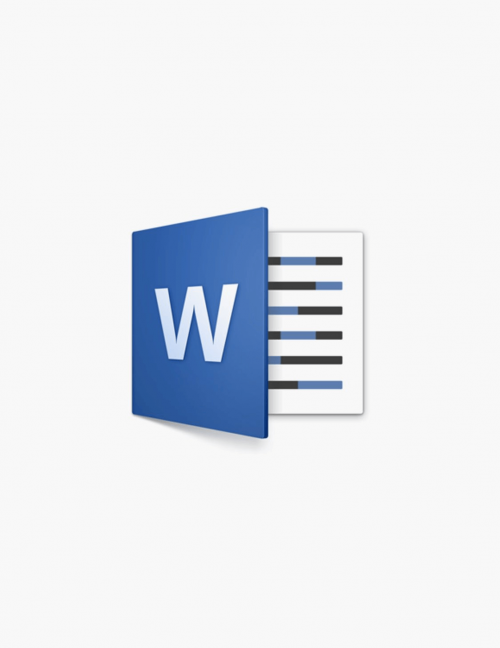 There are several ways you can get Microsoft Word for Mac. First, although perhaps least useful, you can buy the program individually. 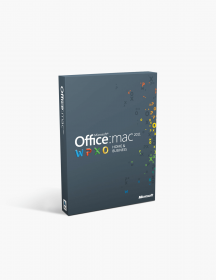 This is the least ideal option partly because it is often a better bargain to buy an Office for Mac suite. 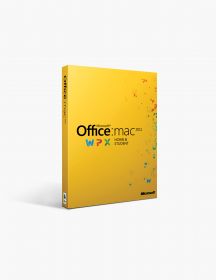 With that in mind, it is best to consider the numerous Office suites available for Mac include. 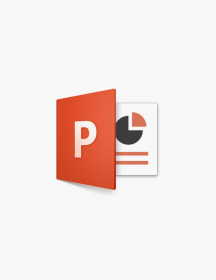 These come in two variations: traditional Office 2016 suites and Office 365. The traditional suites are a one-time purchase for one computer and can be either downloaded or purchased in disk form. 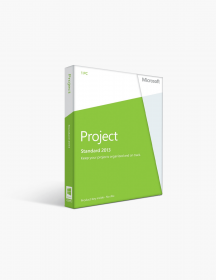 Office 365, on the other hand, is subscription-based and involves a monthly or yearly charge. Your version of Office will then stay up-to-date for as long as you continue your subscription. 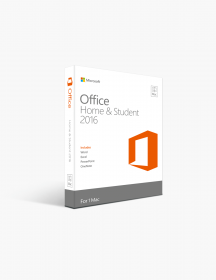 Home & Student: This suite gets all the expected programs, including Word, Excel, PowerPoint, and OneNote. 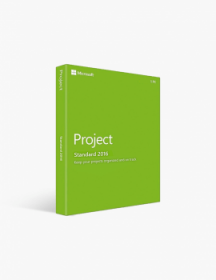 Personal: All the expected programs, plus Outlook, 1 TB cloud space on OneDrive and 60 minutes per month on Skype. This can only be used on one computer. Home: The same as Personal, only with the ability to download on multiple devices. Business: Similar to Home, but for business. No matter how you choose to purchase Microsoft Word for Mac, make sure you make that purchase at SoftwareKeep. At SoftwareKeep, you are guaranteed the lowest price anywhere online on all your software. We also have experts available to help you choose the right programs for you and to assist you in installation. Visit us today at SoftwareKeep! CAD$124.00 | In Stock Want it Now? Order and receive your download instantly.